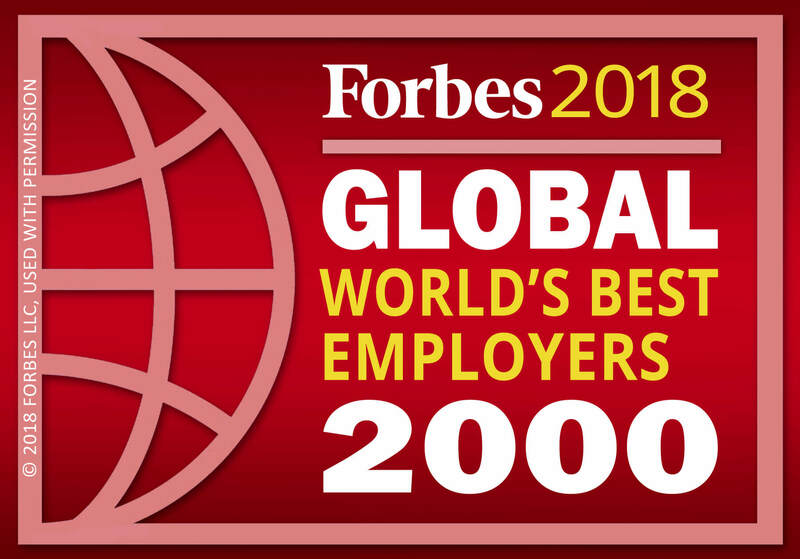 Sysco has been named to Forbes 2018 Global Best Employers List! Come explore what we can deliver together. Discover how your military skills can help you succeed in a new career at Sysco. At Sysco, we offer a benefits package that meets the unique benefits needs of our diverse team of associates, from a medical plan with a variety of options to choose from, all the way to a 401(k) plan that allows our people to work and plan for the retirement they dream of. But that’s not all! We’re proud of our benefit offerings and encourage you to learn how Sysco delivers good benefits to our associates and their families at all stages of life.